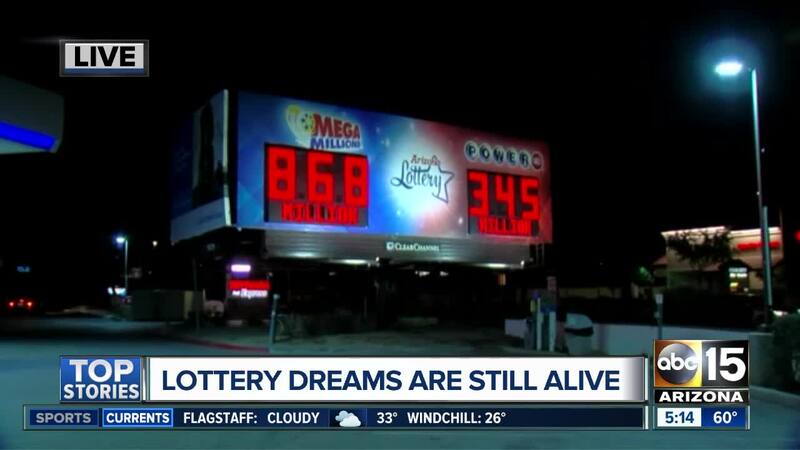 There is now $1.5 billion up for grabs this weekend between the Powerball and Mega Millions. 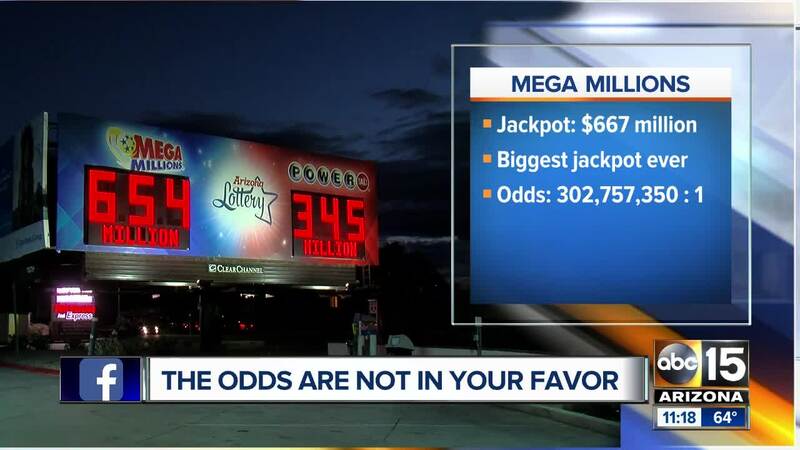 There is now over $2 billion up for grabs right now between the Powerball and Mega Millions! 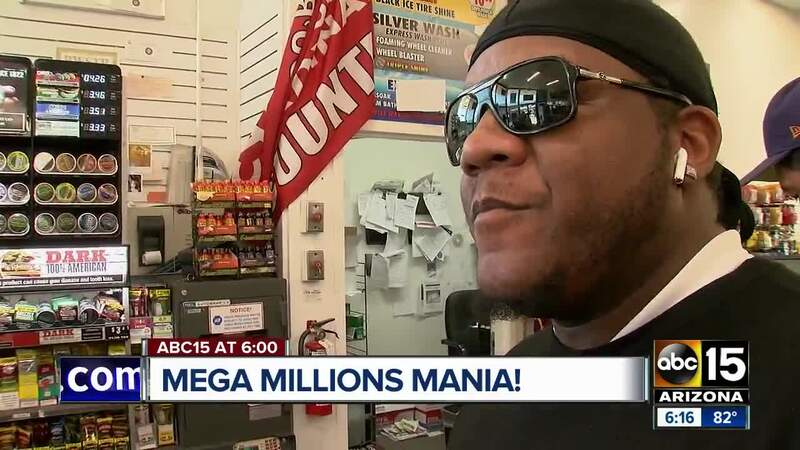 The Mega Millions jackpot was $1 billion for Friday's drawing--the largest this lottery has ever seen. The numbers pulled Friday night were 65-53-23-15-70 with a Mega Ball of 7, but nobody won the full jackpot. 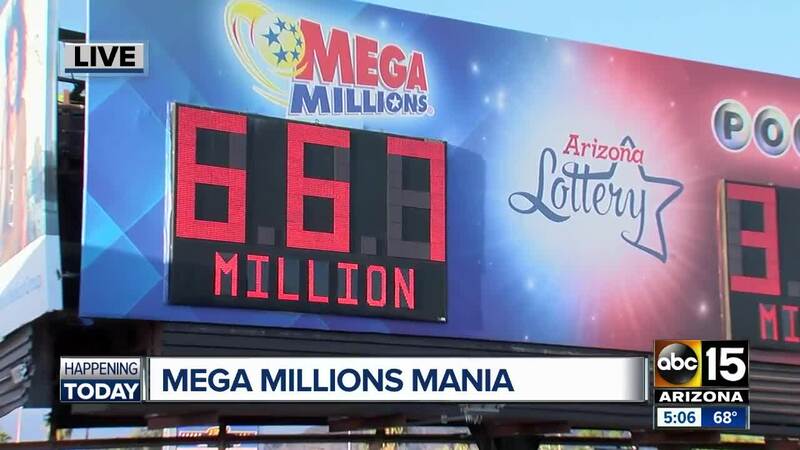 That means Tuesday's drawing is now estimated to be $1.6 billion, which is the largest jackpot in U.S. history, according to statistics from the Arizona Lottery! 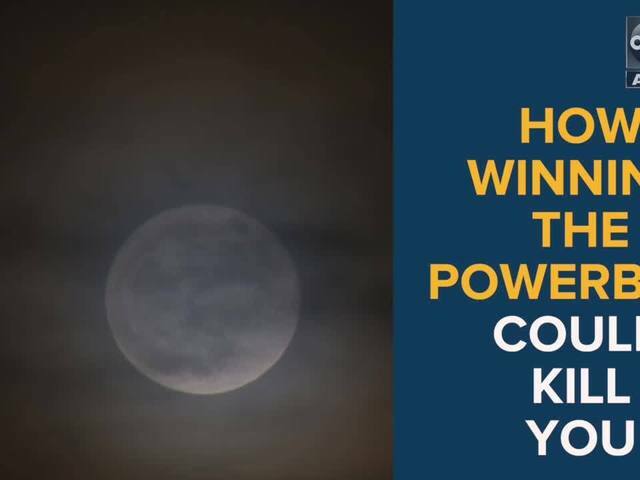 For the Powerball, there was no winner for Wednesday's $430 million drawing. 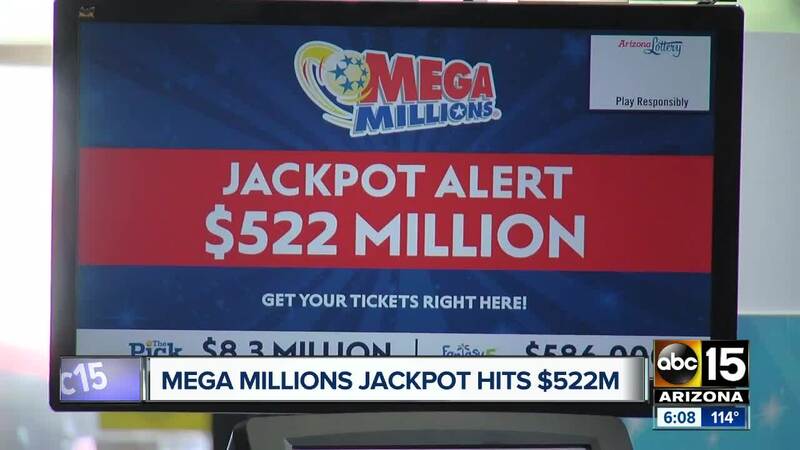 The jackpot is now at $470 million for Saturday's drawing. The numbers 33 and 58 are the most frequently drawn numbers in Mega Millions drawing. 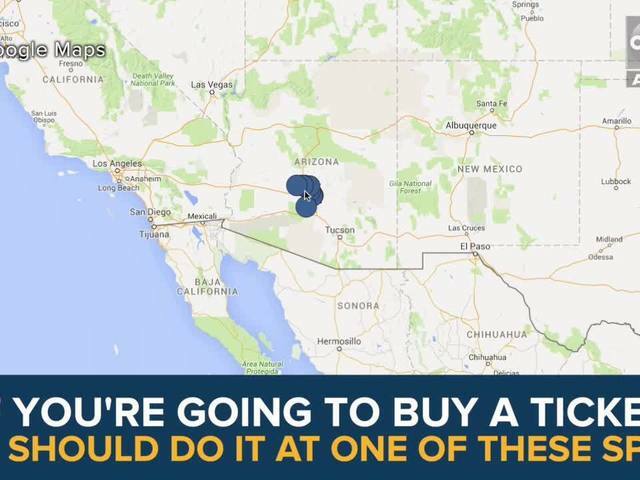 There have been several tickets sold in the last week with payouts of $10,000 or more in Arizona, with a pair valued at $150,000 each!